Many people ask, what can I do to help end these cruel events? The answer is there are many things you can do. 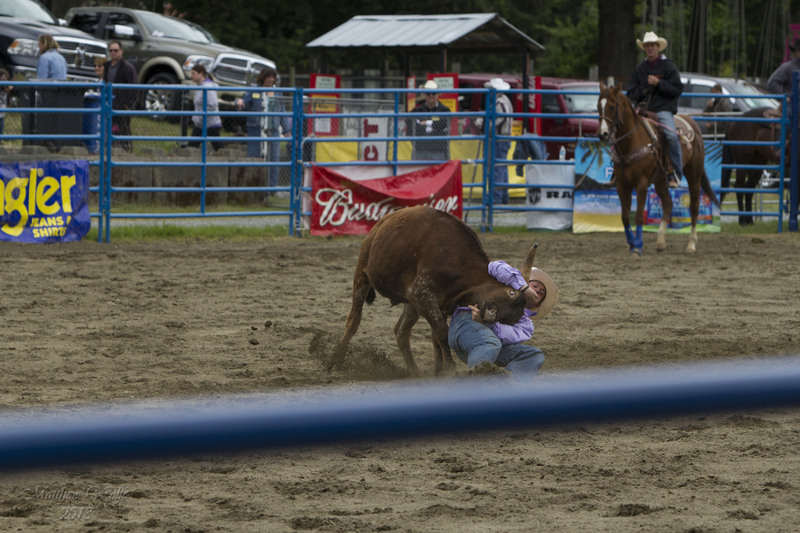 Contact the Following Groups that have the ability to make or encourage change and let them know you DO NOT support the Luxton Pro Rodeo and ask for their help! Stay Connected with VCARE via this website and Social Media – Perhaps join us to demonstrate on the May long weekend! How can I get a bumper sticker? I’ve seen them and would like to, publicly, show my support. Yes you can!! Please email us at vcare@shaw.ca and we can mail you one or arrange to meet. This is barbaric and has no place in a civilized society. Surprised this is still allowed to happen. 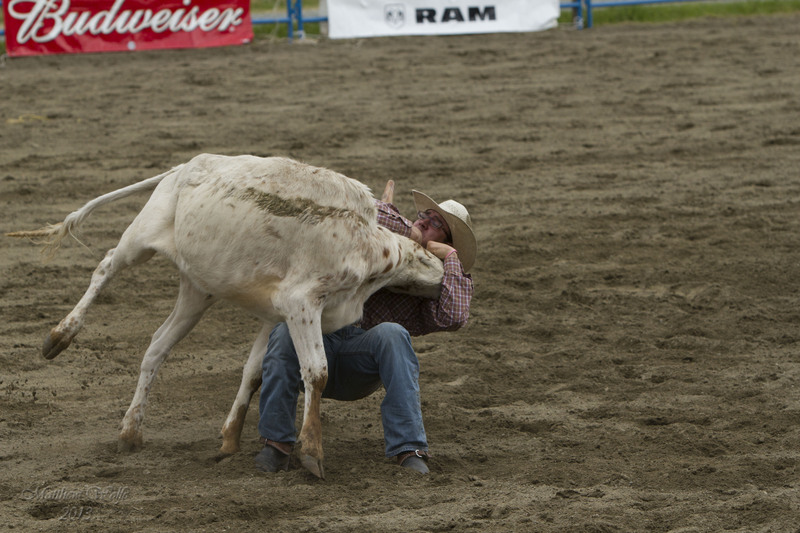 My blood runs cold every time I see these pictures of roping calves. What are these participants and attendants of the fair thinking? Try some frigging compassion. 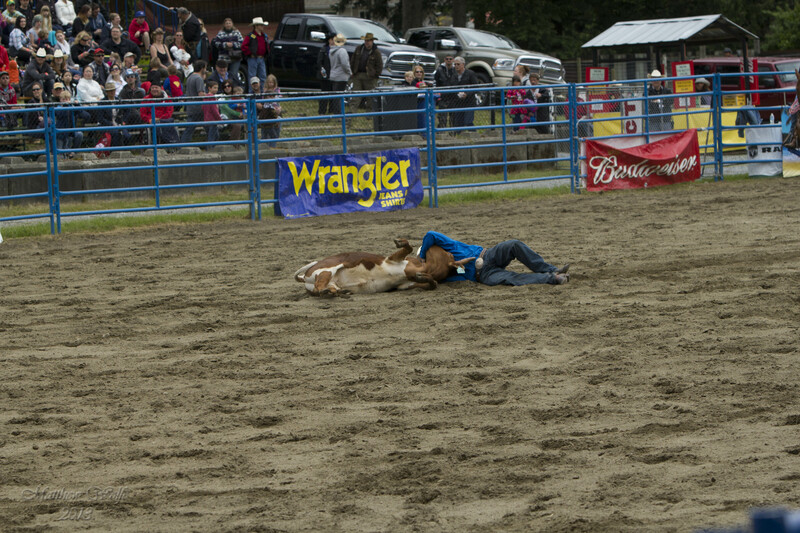 Please watch this video and tell Mayor Stewart Young and his Council to do something to end these events at the Luxton Rodeo.